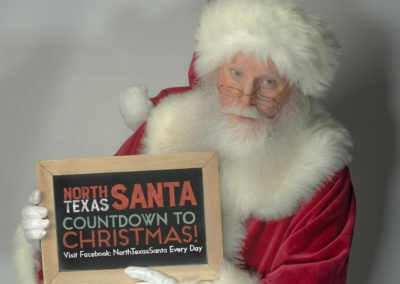 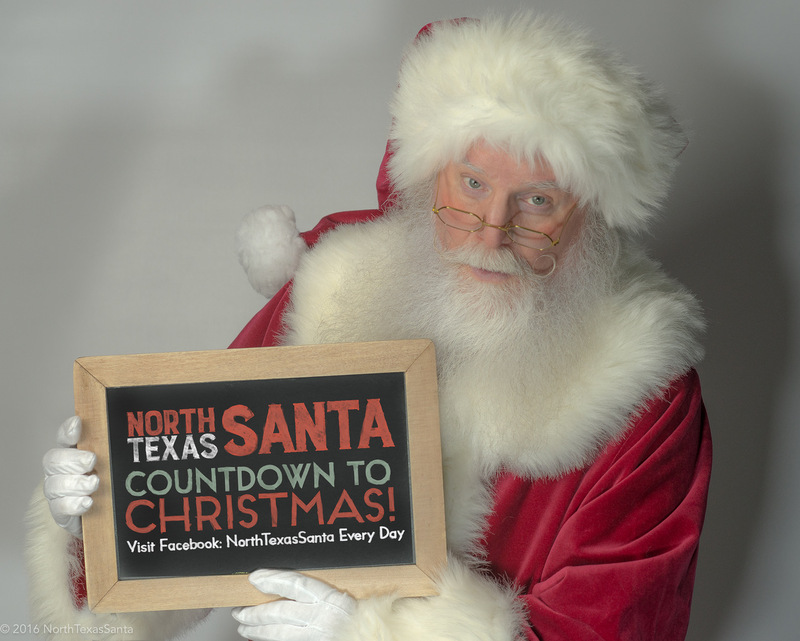 Santa George is one of the most sought-after Real Bearded Santa Claus Performers in the Dallas-Fort Worth area. 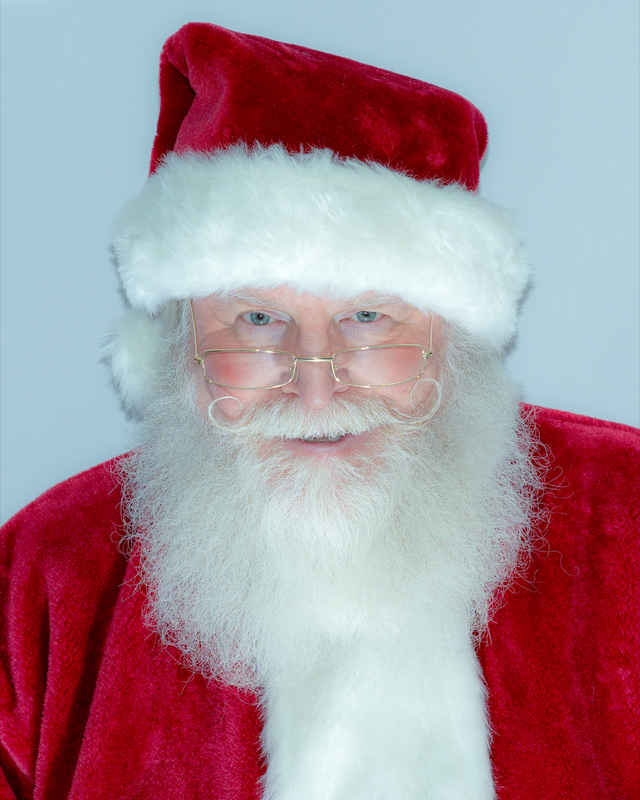 He is serious in improving his craft and providing the best services for the holidays which is why he goes to training annually. 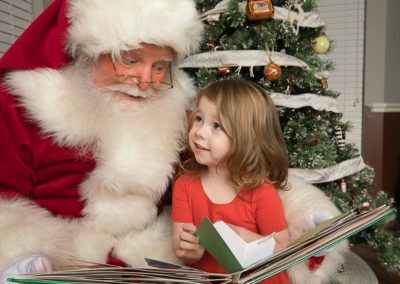 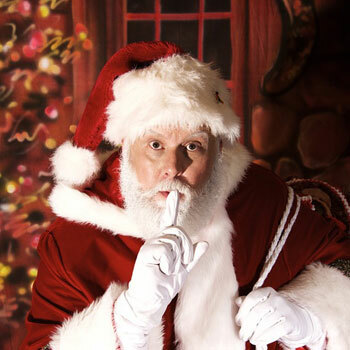 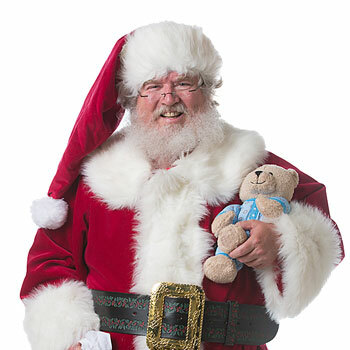 This spectacular DFW Santa Claus impersonator has been in the industry for years and has appeared at various events such as parades, school reunions, company parties, tree lightings, trade shows, home visits, print advertisements, TV commercials, and so much more. 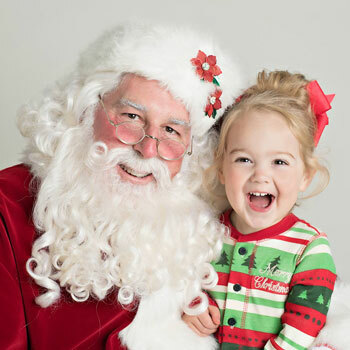 He has also brought happiness to events at Quixotic World Theatre House, Times Ten Cellars, Candleroom, Park City Club, and other TOP venues and residences within Dallas-Fort Worth. 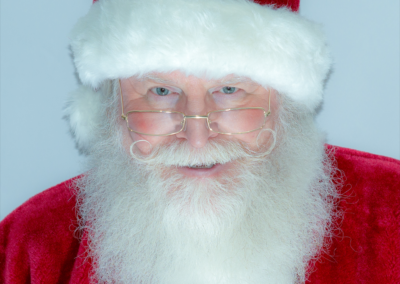 Santa George’s calendar gets full pretty quick, so contact us TODAY to book your very own Santa Claus. 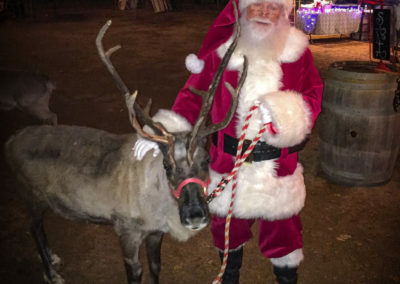 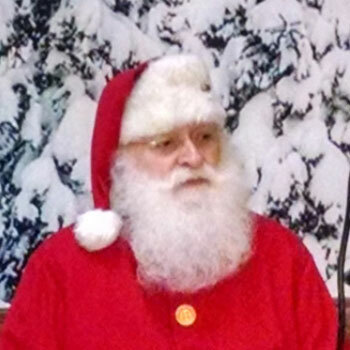 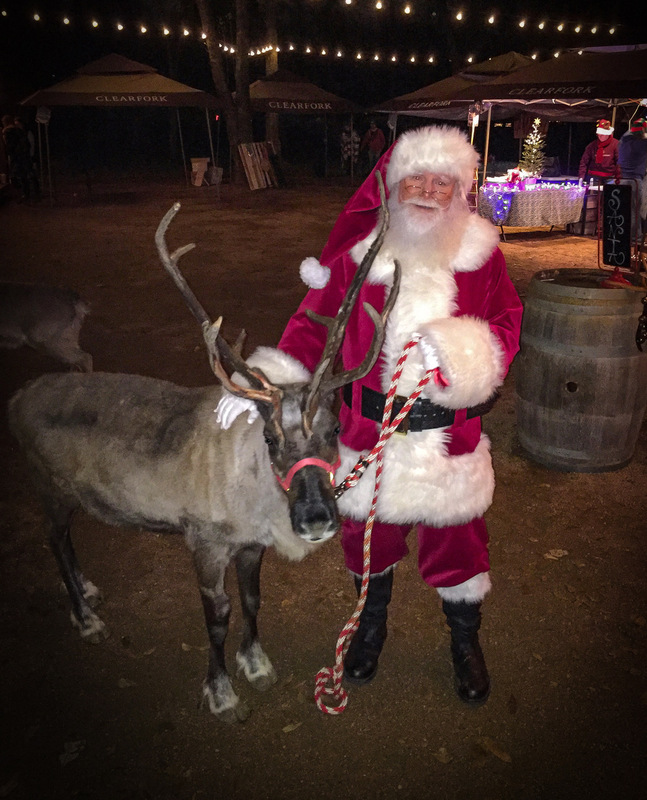 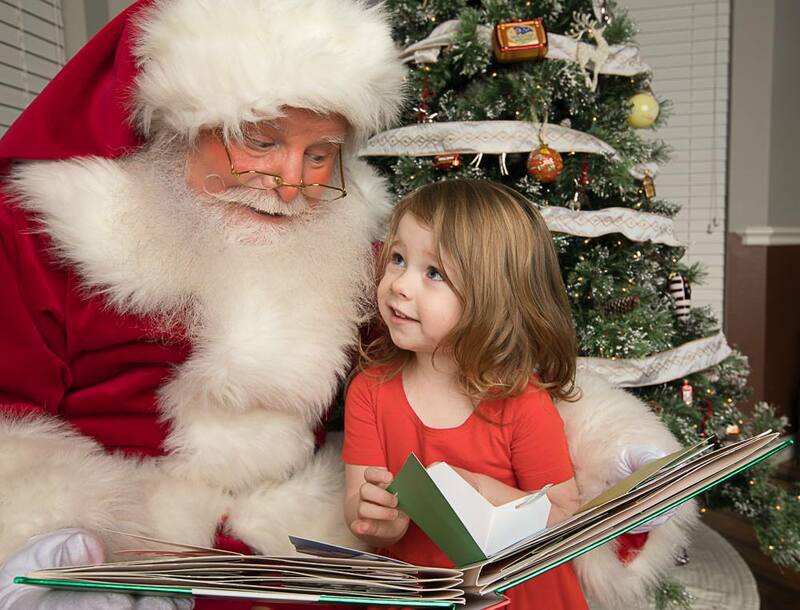 Contact us through 817-601-5666 or email us at Events@MystiAllen.com to have Santa George appear at your holiday event.